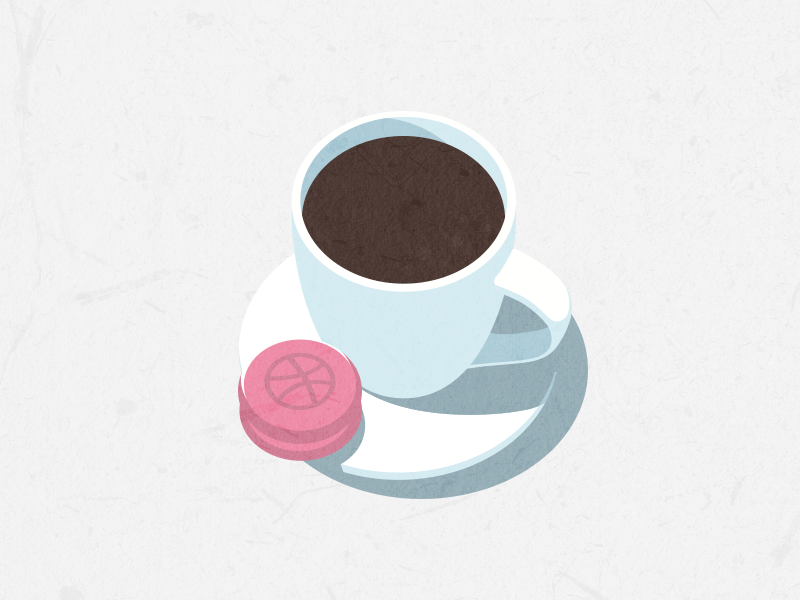 What is a dribbble for me? Piece of something delicious every morning for my coffee. Drop a comment and press L!